Financial Aid for seminary students! Cost per person is $15.00. Snacks and lunch on Saturday will be provided. Pastors and People: Proclaiming the Gospel together! We will be focusing on the ministry partnership between individuals, pastors, councils and congregations. 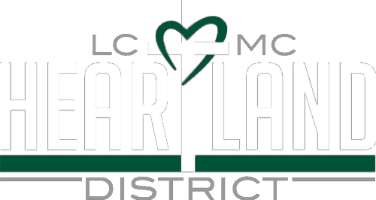 As LCMC matures, we are finding that the individuality that LCMC offers congregations does not necessarily enhance the building of relationships both internally in our congregations as well as outwardly to our communities we live in without intentional focus on building those relationships. At the Annual Gathering this year we will be looking at ways we can build positive relationships between individuals, councils, pastors and congregations so that we may Glorify God in everything we do.